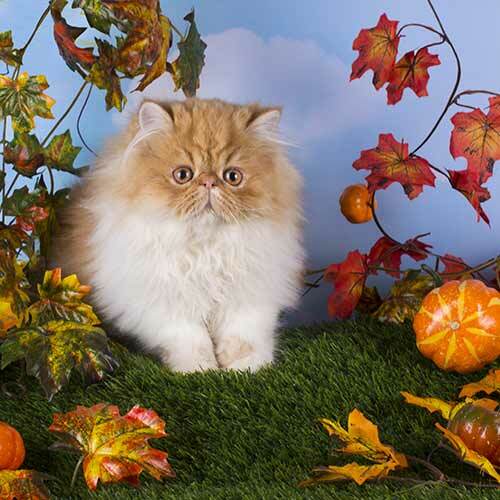 I focus on breeding quality, healthy, well-socialized Persian kittens. Unlike commercial-for-profit breeders, I allow my kitten clients open access to my home to see how their kitten is being raised and to meet the parents. 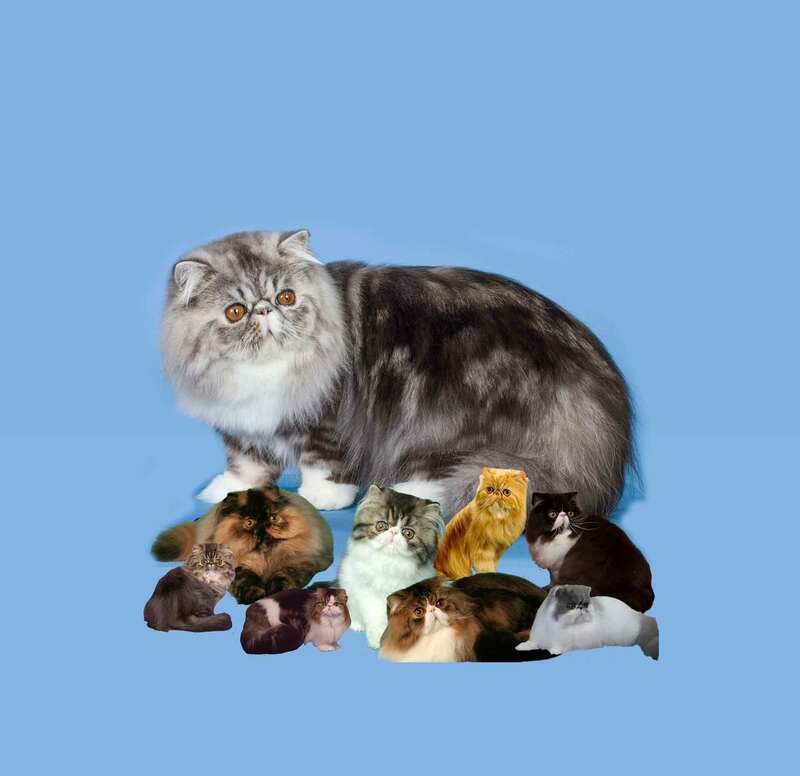 I specialize in some of the most popular and requested colors of the Persian Breed: calico, tortoiseshell, and blue-cream. My kittens' colors range from silver, black, blue, cream, red, cameo and smokes as well as subtle variations within these colors including Tabbies and Bi-Colors. I provide each new Persian Kitten owner with an extensive Kitten Placement Package. "Most of the new kitten clients that I see, have been disillusioned by the lack of transparency from the commercialized-kitten breeders." Why Buy From Pelaqita Persians? 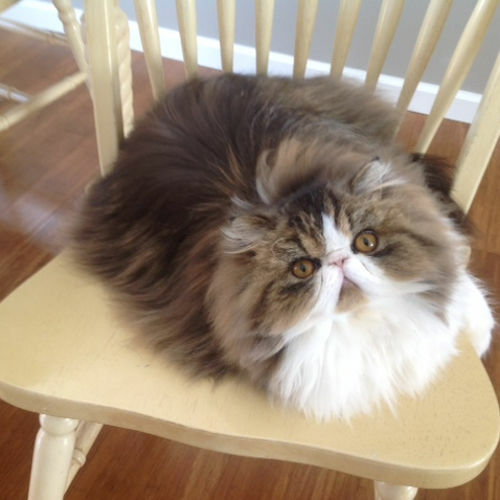 I also breed to the CFA (Cat Fanciers Association) Persian Breed Standard. It is not uncommon for people to come back for a second kitten just because my after-sale support is second to none. Susan's knowledge, professionalism, caring nature, dedication to both the breed and their owners are beyond compare. Countless hours and many months of research brought us to Pelaqita Persians. From our initial conversation with Susan on the phone, to our welcoming visit to her beautiful home and farm, to follow up e-mails and calls with questions after sweet Paisley came home, Susan has always been there with her genuine passion and commitment. Paisley, our cherished family member, was the most well-adjusted cat ever to enter our lives. From the 8-hour drive home with her, to trim, bath and blow out time, to her sweet, tender disposition with our family, Labrador Retriever and another cat, it's evident the love, time and attention Susan puts into her kittens and cats prior to them going to their new homes. And Susan's support has continued whenever we had a question. We truly could not have had any more of a perfect experience and without doubt would highly recommend Susan to anyone considering a sweet, gorgeous, well-adjusted new addition. Paisley has brought so much love and laughter into our home and our family has become closer as we all have another bond, our love and adoration for Paisley. We thank you, Susan, for all of your hard work, time and commitment to the breed and your clients. You are an amazing woman with amazing Persians. I bought my second Persian from Susan, and I am so happy I got the opportunity to work with her. I have never met a breeder that is this diligent with her animals. She knows what she is talking about and educates you about everything you need to know about the cats. On top of that she was very open to showing me her home and where all the magic happens, very honest and up front and I couldn’t ask for more. I highly, highly recommend this breeder. As long as Susan is still breeding these gorgeous Persians I will never go anywhere else. I am an RVT (Registered Veterinary Technician) with extensive rescue experience. The term “cat breeder” instinctively makes me flinch. However, getting to know Susan and John has been a truly wonderful experience. 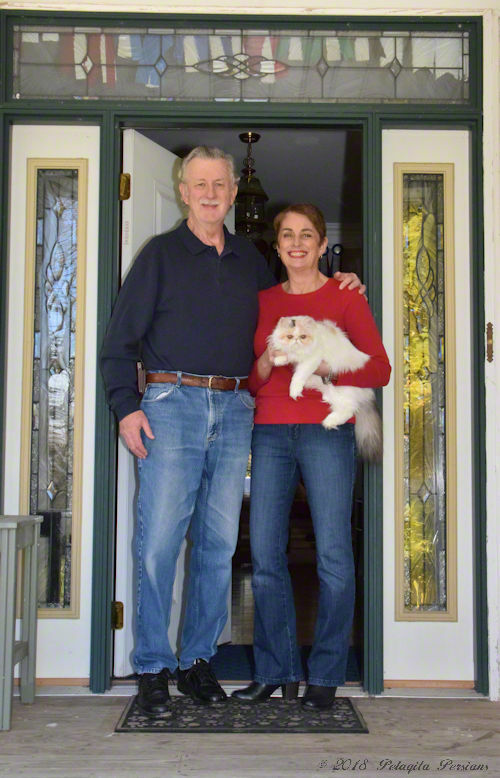 Susan exemplifies what ANY animal breeder should STRIVE towards. Her cattery is immaculate, her animals want for nothing. She has enough sense (and compassion!) to seek veterinary care when appropriate. Her pride in her animals is evident in every aspect of her program. 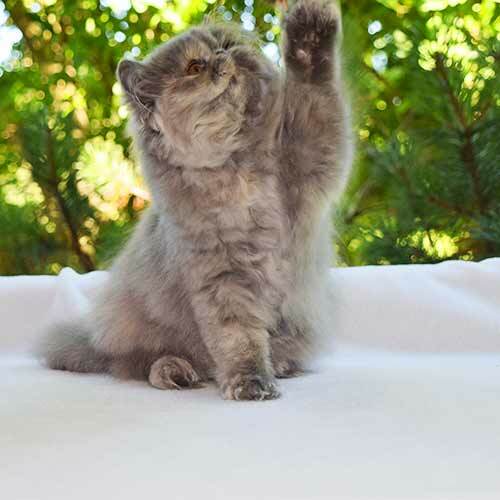 I would not hesitate to recommend her to anyone looking to purchase a purebred cat, and I would also send any aspiring breeder her direction for a lesson or two in decency and respect for their animals. Check out more References here. 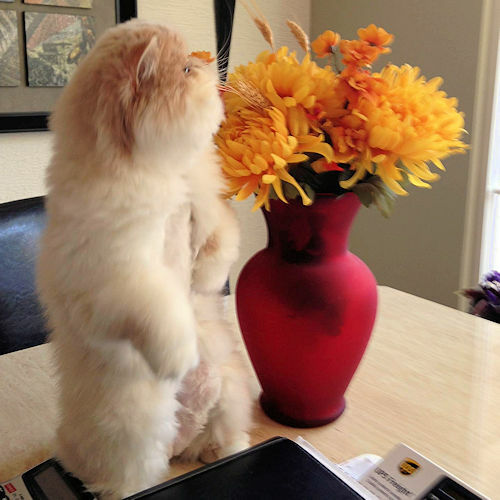 Sign up for my newsletter and receive information on feline health, nutrition and more! Sign up to be notified of upcoming litters! First come, first served. Don't miss out!